With the innovative ideas that would foster our reality. To lead our continent out of the dark. In the spirit of peace reform tourism. 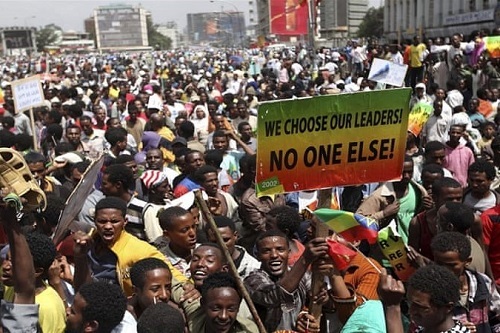 Which set our blue moon in motion the miracle action of African Unity. 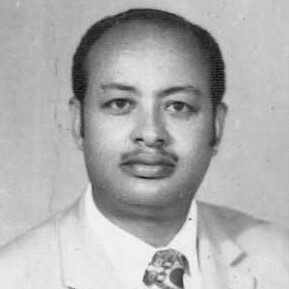 Ali Zegeye Worku, B=born on 21 July 1948. A published poet, parliamentarian, administrator, public relation offices.